Aside from implementing Open Data in Asia, we are actively engaged in international exchange and cooperation with Taiwan, Japan, South Korea, England and France. Still, there are great economic, social and cultural differences between European and American countries and Asian countries, and there are bound to be different methods for implementing Open Data. This is why we began advocating for the establishment of an Asian Open Data alliance starting in here. We hope that cooperation through this web platform will further drive regional economic development. To helda annual forum is a proper way to begin with. Each country will have a “government recognized organization” to join the partnership as a member. National Information Society Agency, Korea. E-Government Agency, Thailand Organizations representing Japan and Indonesia will be determined later after this meeting. Singapore and other Asia countries will be approached as well. 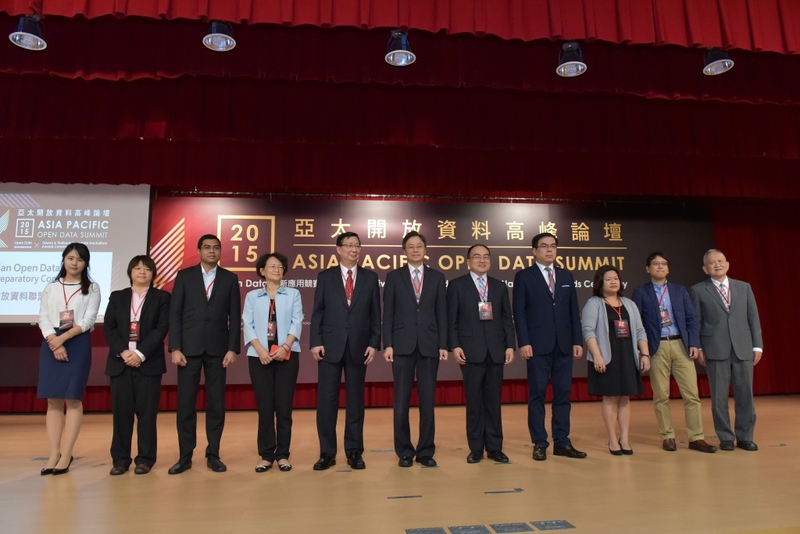 Open Data Alliance (Taiwan) will serve as the chair of the partnership for first year, and Taiwan are willing to be the secretariat. 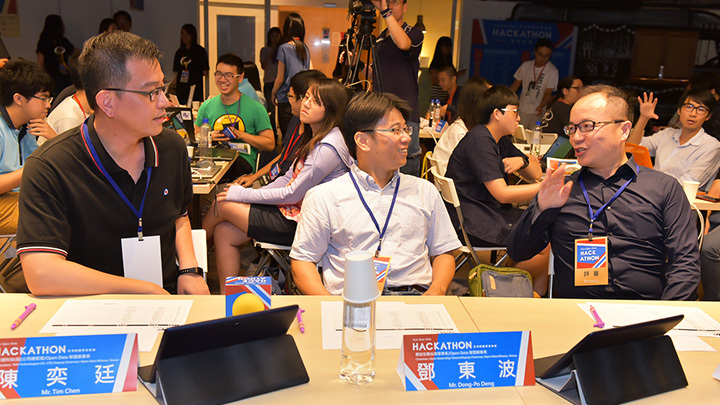 Having a cross-country Hackathon together will be discussed as an action plan for every year. International cooperation in the Asia should be based on our own cultures and needs.